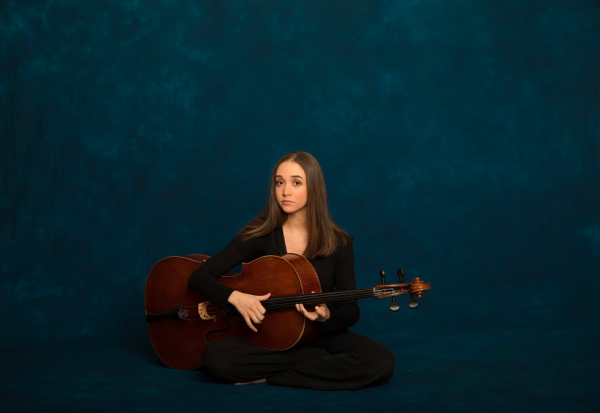 Aoma R. Caldwell enjoys a diverse musical existence as a cellist, chamber musician, and composer. She has performed a range of genres including traditional classical compositions, works in the contemporary idiom, Baroque chamber music, and traditional Japanese music. Also receiving a degree in East Asian Studies and History from Oberlin College, Miss Caldwell was awarded a Taymor Fund grant to aid in her study of instrumental music in East Asia. As an avid chamber musician, she has performed numerous works including Messiaen’s Quartet for the End of Time, recent projects including Charles Wuorinen’s New York Notes. Equally versed with traditional chamber repertoire, she has performed a number of string quartets, including the poignant and much beloved Op. 13 by Mendelssohn. Solo engagements include performances at the Oberlin Conservatory, Doshisha University in Kyoto, Japan, Yonsei University in Seoul, South Korea, and premieres of solo works such as David Sampson’s “Flare” for cello, marimba, and orchestra. Miss Caldwell received her bachelor’s degree from the Oberlin Conservatory of Music, where she studied with Darrett Adkins and Gwen Krosnick.